Picking a manicure is up there with one of the hardest decisions a girl has to make. Second only to anything food related. 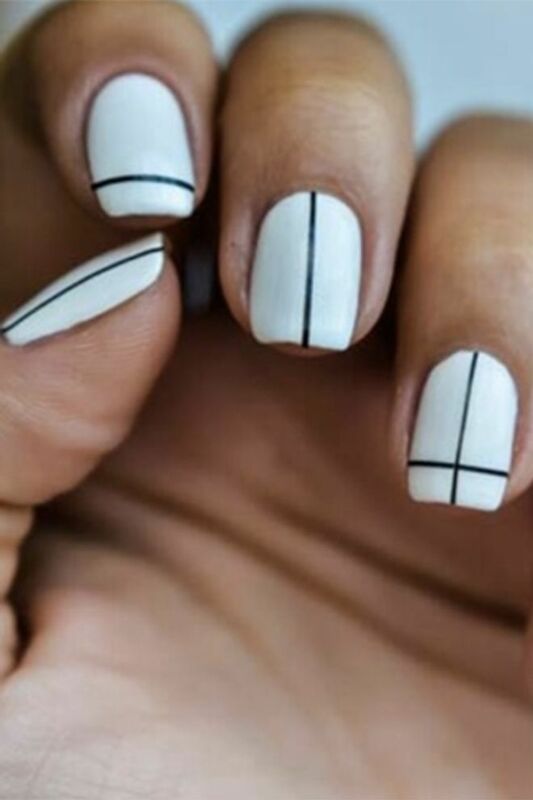 Which is why we have rounded up some killer nails to make doing our digits for the new season a little easier. Whether you're after a clean and classic red, minimalist snowflakes, earthy tones or something that would make Buddy the elf proud as punch, we're got you covered.